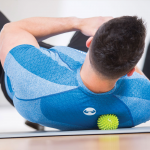 Core Stability is one of the buzz words in fitness today. 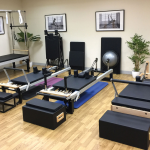 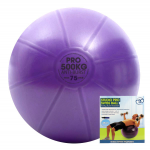 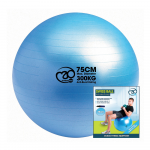 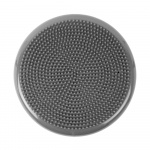 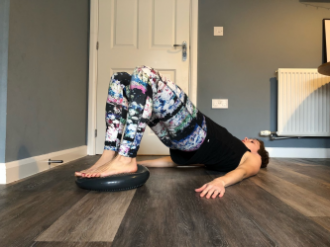 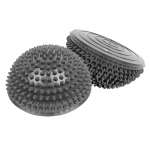 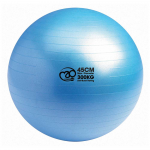 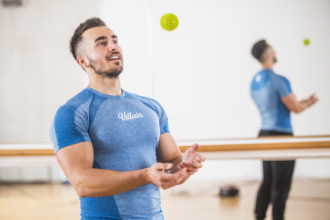 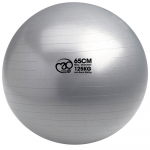 Here at MAD-HQ we offer a range of Balance & Stability products for fitness and physiotherapy including Gym Balls, Foam Rollers, Stability Cushions and Wobble Boards. 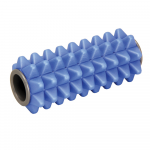 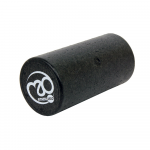 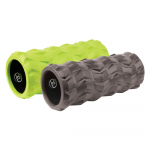 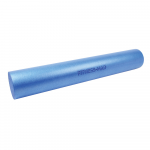 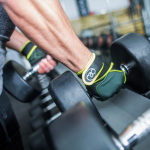 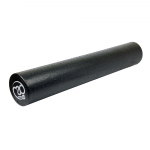 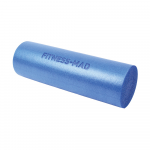 Perfect for fitness or rehabilitation, our core stability section is home to some of the best Fitness-Mad branded products providing high quality, durability, and longevity in use. 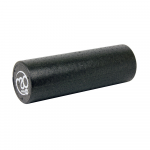 Browse the range below or use our filters down the left hand side.